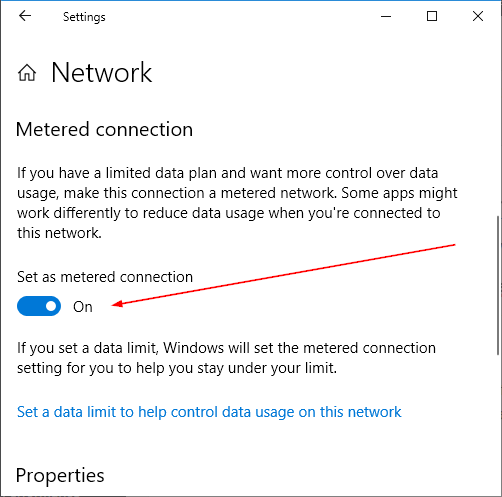 Metered Connection in Windows 10 is a type of connection, which is an innovation included in Creators Update, would allow your internet connection to have a data usage limit. Now with the option of metered connection, we have the opportunity to define how these types of updates have to be installed. Click on your current network, in this case, Network. You can see that by default the option Set as metered connection is disabled. So just click on the switch to enable this functionality in Windows 10. 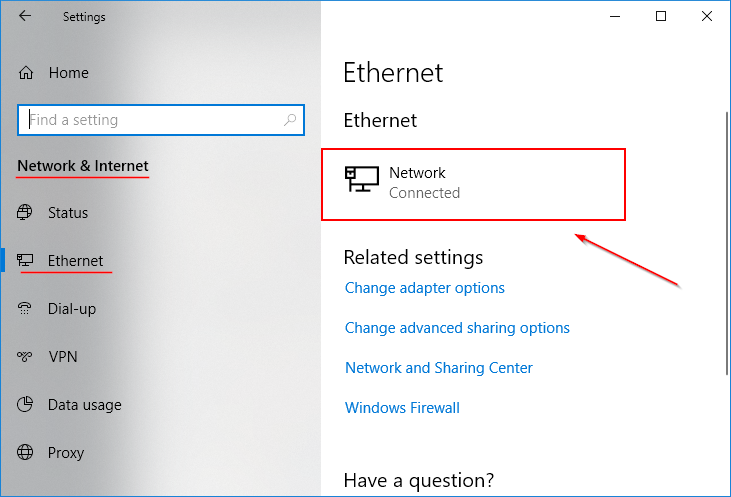 In this simple way, you enable a metered connection in Windows 10. With the metered connections you have a way to save data and avoid exceeding the data limit. Another option available in Windows 10 Creators Update that allows us to save and manage data is to pause Windows 10 updates for up to 35 days. 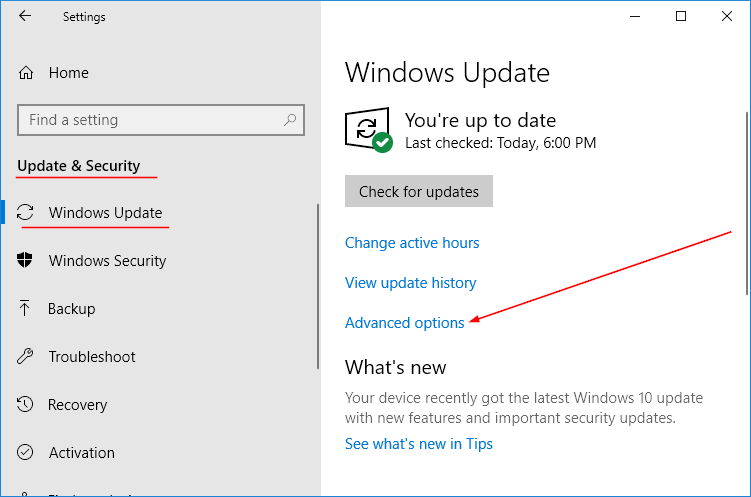 To pause the updates open again Settings pressing the keys Winkey + I and select Update & Security. 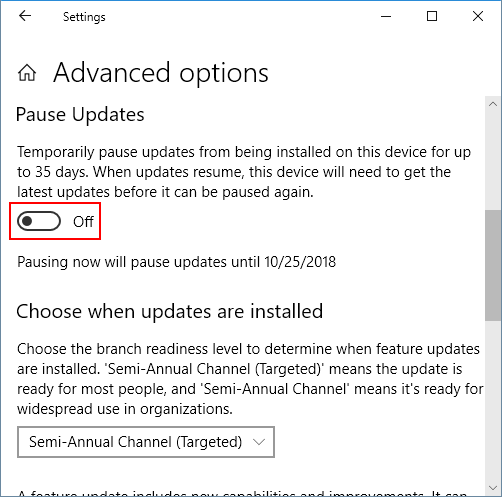 To enable the option Pause Updates, just click on the Off switch. Now the updates will no longer download for 35 days. As easy as that you can enable Metered Connection to avoid downloading and installing automatic updates.